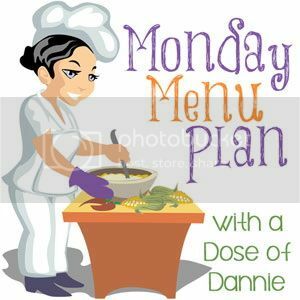 This week I go back to work after a a very restful and fun filled 2 week winter break, so there will be plenty of easy prep, slow cooker meals this week. 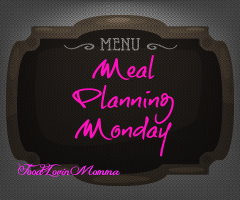 Good that you the meals are being well planned. I love soups.